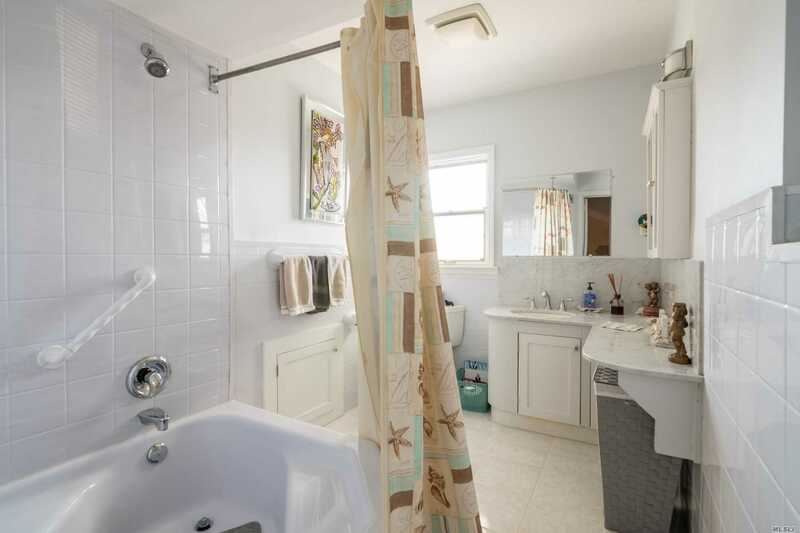 Beautiful corner split on an oversized lot on the ocean side of Lido Beach. 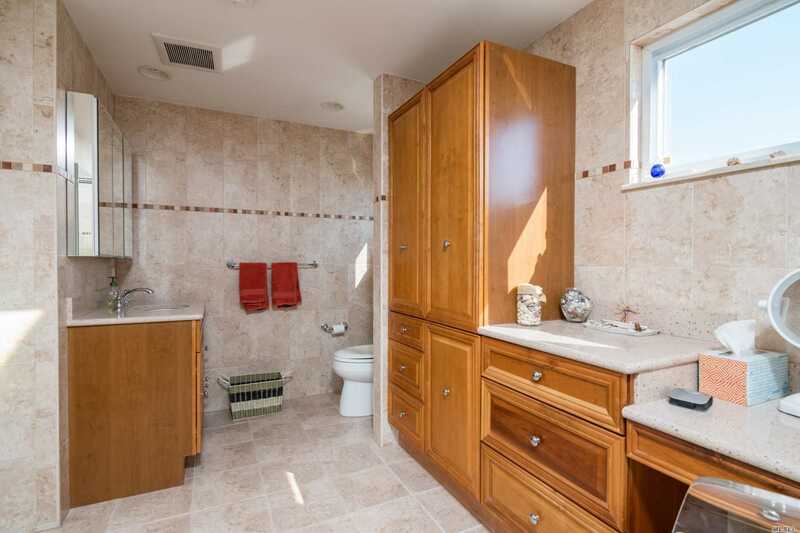 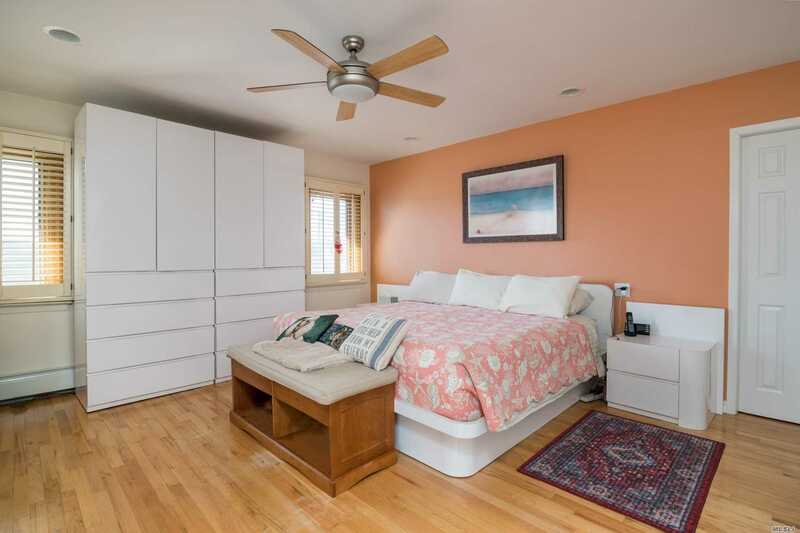 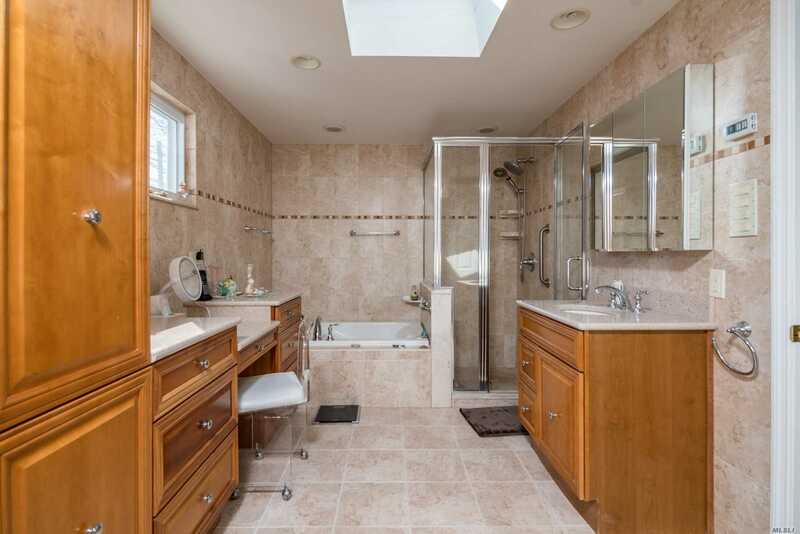 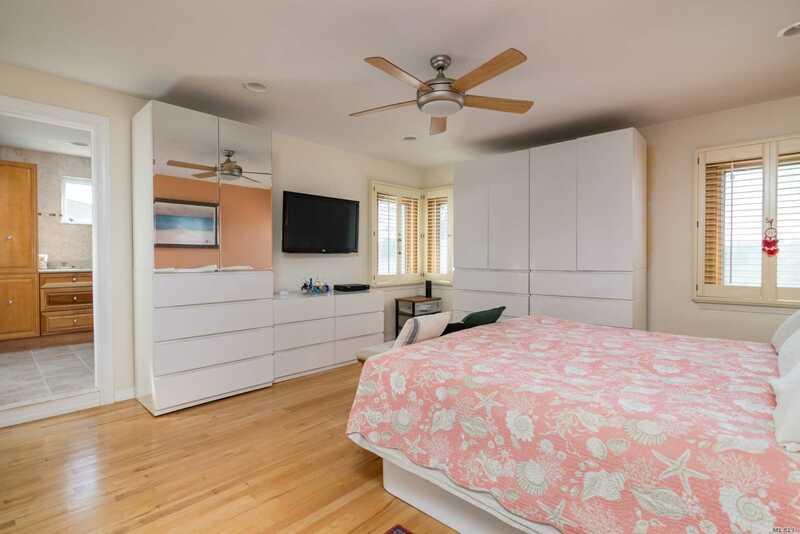 Master bedroom has a large on-suite bath, 3 closets ( 2 are attached walk-ins) + a storage area. 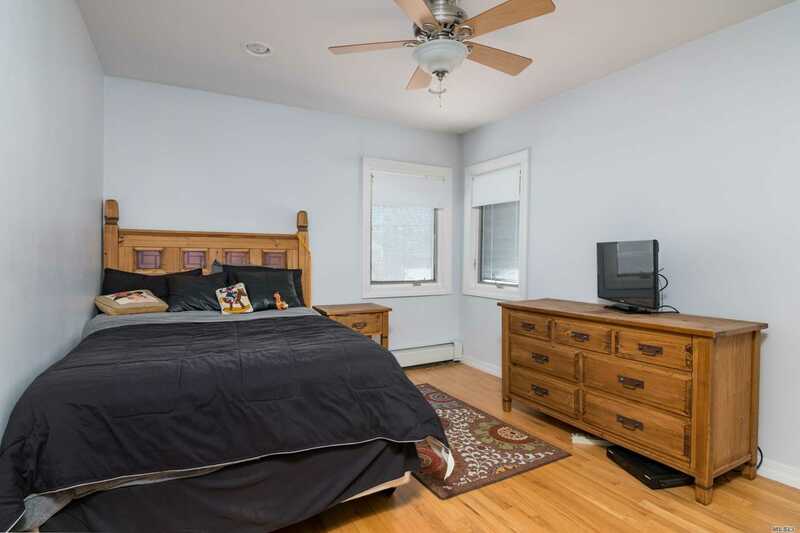 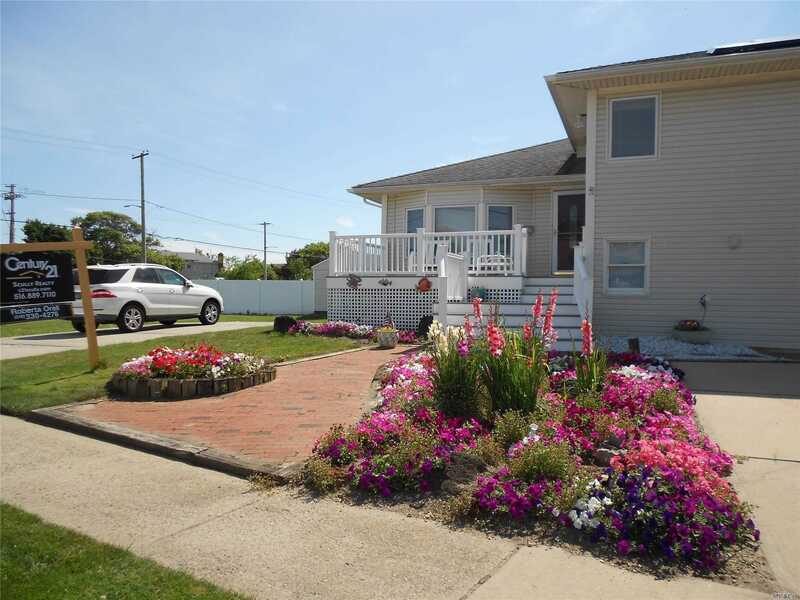 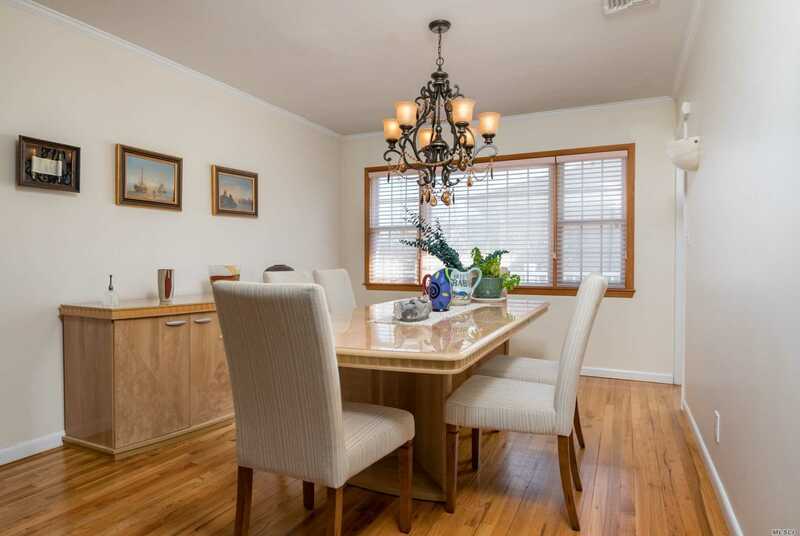 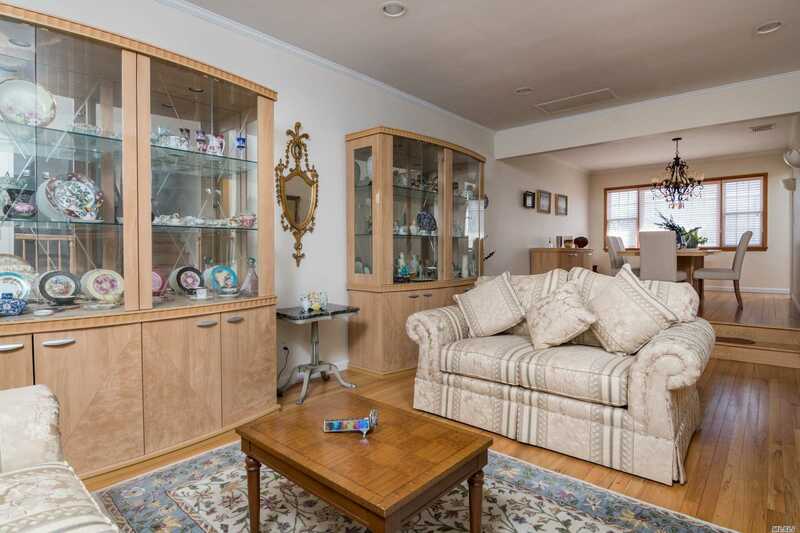 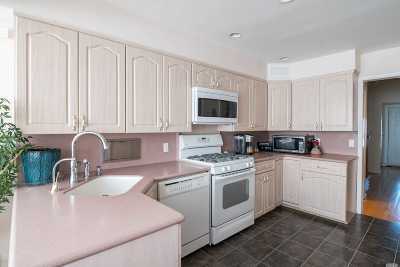 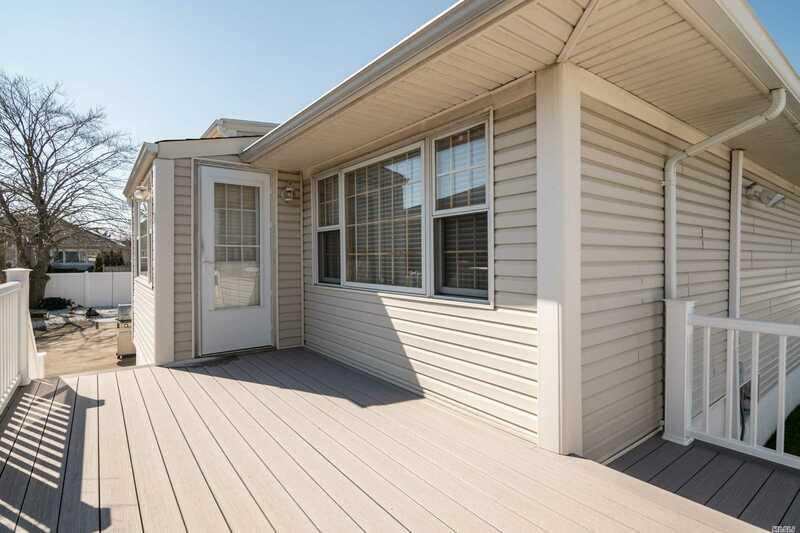 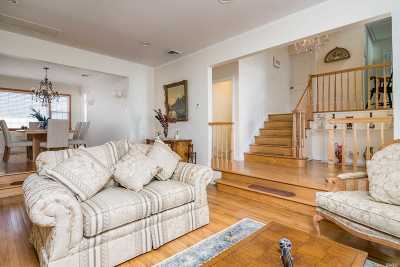 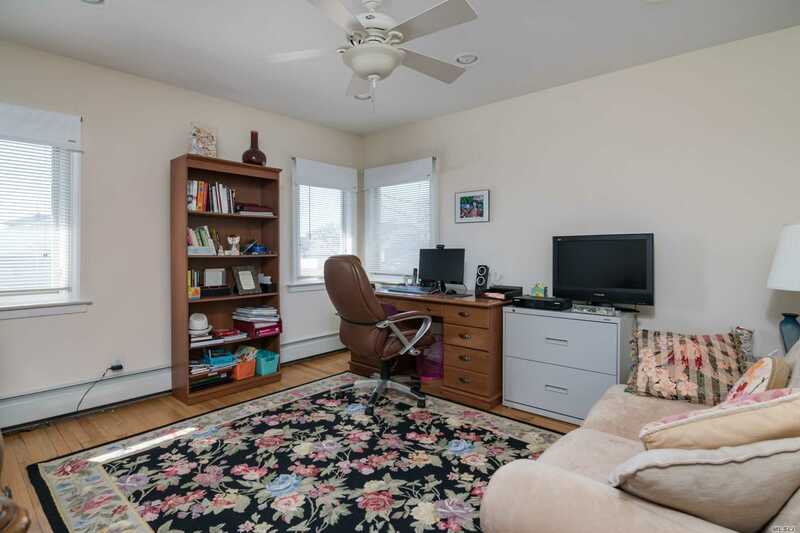 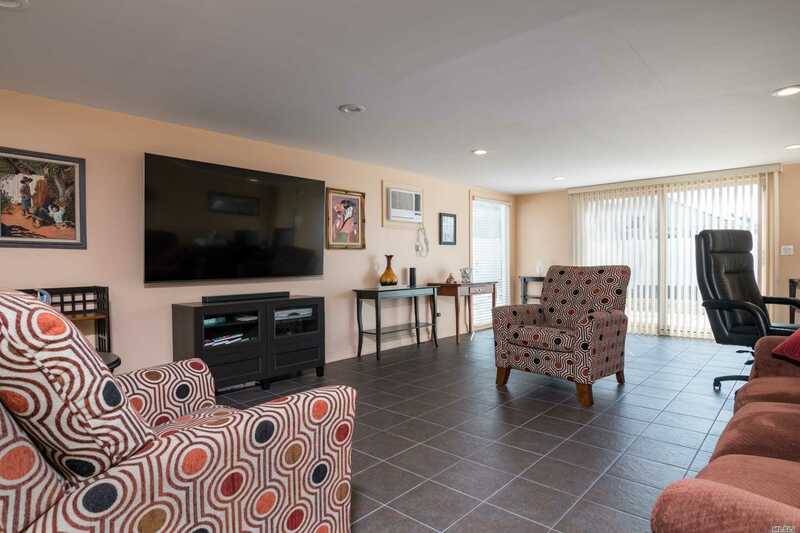 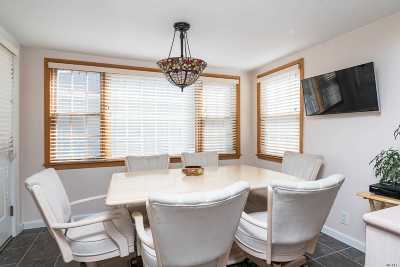 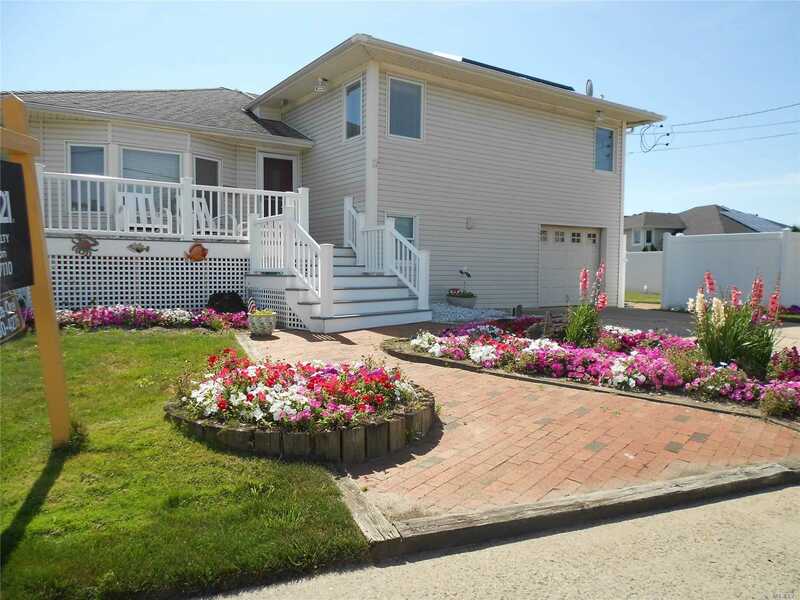 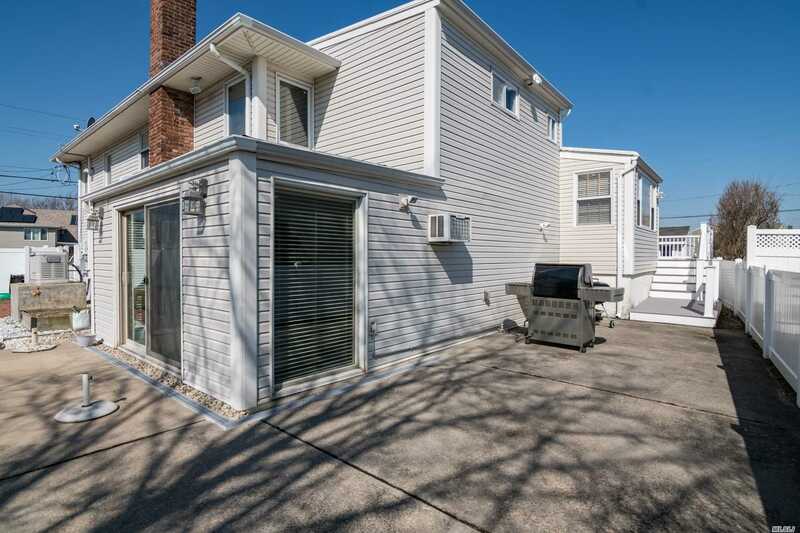 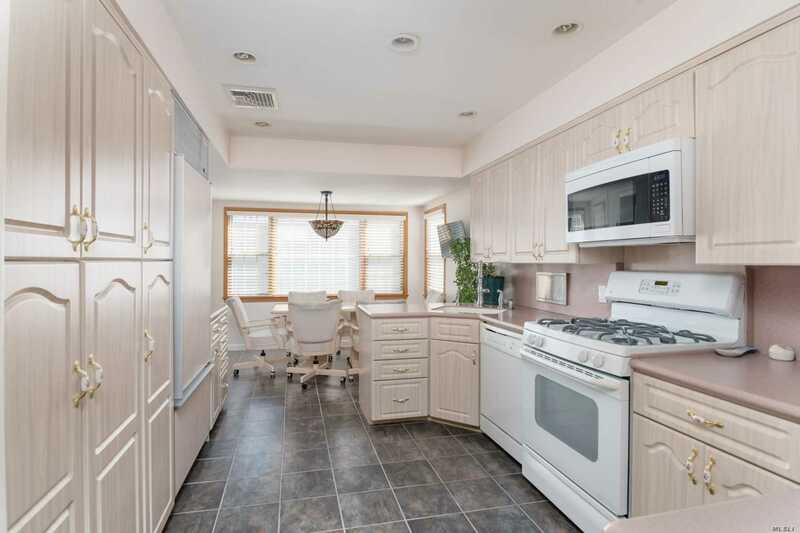 There are 2 additional bedrooms and full bath upstairs + a large den/family room downstairs.. This house has solar panels, a generator, radiant heat floors, french drains, backyard storage shed and an alarm. Lido Beach has it&apos;s own private beach. Close to a golf course, shopping, house of worship and only 55 minutes to NYC.